For Immediate Release – March 9, 2018 – Oklahoma City, Oklahoma – The application period is now open for 2018 National Reining Horse Association (NRHA) Derby interns. 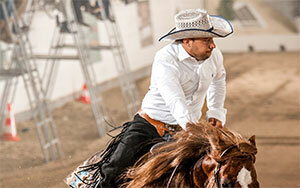 Qualified candidates will have the opportunity to gain hands-on experience within the horse industry, learn essential knowledge on event organization and be a part of the third-largest reining event in the world. Internships with NRHA also provide individuals with real-life experiences that create lifelong skill sets. To apply, complete the online application at nrha.com/careers. Send the completed application, resume and references to the appropriate contact listed on the application. *Interns will arrive for set up before the show begins and assist with tear-down at the conclusion of the event. 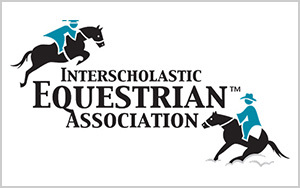 For Immediate Release Jacksonville, FL (March 8, 2018) — The Jacksonville Equestrian Center hosted the Florida Reining Horse Association (FRHA) Classic February 20-25. The annual competition paid out more than $130,000 in added prize monies. 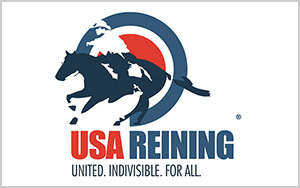 The multi-day reining competition offered 75 classes across multiple divisions from short stirrup and youth to amateur, non-pro, novice, green and open. The event also included US Para Reining Grades 1-4 and World Para Reining Grades 1-4, which are for athletes with a physical disability. “We had roughly 450 horses here,” said Karen Randall, the show secretary from Lockport, New York. “We had more exhibitors from outside of Florida than from the state of Florida.” Riders hauled from as far west as Texas and Oklahoma and as far north as New York and Pennsylvania and points beyond. 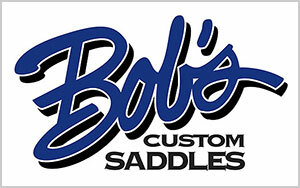 Each exhibitor had hopes of winning cash prizes, one of 35 championship buckles, a saddle or one of nearly 600 other prizes. The Jacksonville Equestrian Center’s facilities contribute to the event’s popularity. The facility offers more than 400 permanent stalls and a large indoor coliseum, which includes a 123,000 square foot arena with permanent seating for 3,700. “The Equestrian Center goes above and beyond for us,” Randall said. 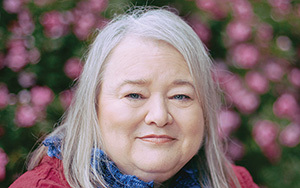 “The facility and staff are simply fabulous to work with.” FRHA will host another event at the facility March 23 -25 of this year and has already signed a contract for events in 2019. The Jacksonville Equestrian Center is a favorite destination for equestrian competitions, recreational events, and social events for the community. The 80-acre facility, which is easily accessible from major highways in Jacksonville, Florida, also features miles of hiking and riding trails and a picnic pavilion. For more information and to find out about other upcoming events, visit www.jaxequestriancenter.com or call (904) 255-4215. In the fall of 2017, the National Reining Horse Association (NRHA) Professionals Committee unanimously voted to modify the nomination and voting procedures for their yearly awards. The intention of this modification is to gain more participation from NRHA Affiliates and broaden the pool of deserving nominees. 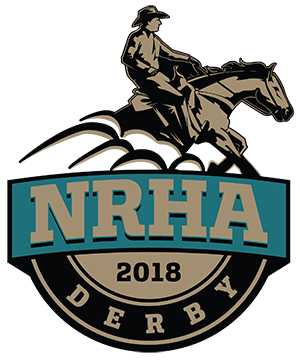 Forms and further instructions will be available on the NRHA website before nominations begin this fall. For questions, contact Hayley Eberle, NRHA Professionals Committee staff liaison, at heberle@nrha.com or (405) 946-7400 ext. 103. For Immediate Release – March 3, 2018 – Oklahoma City, Oklahoma – As a nonprofit organization, the National Reining Horse Association (NRHA) relies on partnerships and alliances to help promote and develop the sport of reining. 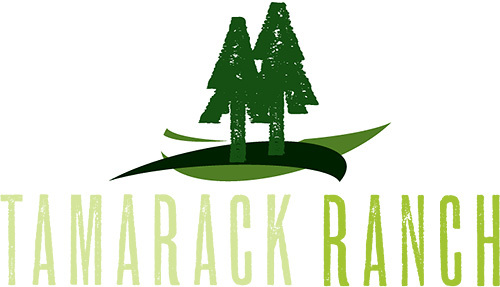 NRHA is pleased to welcome Tamarack Ranch as a new Ranch Partner in 2018. NRHA looks forward to working with Tamarack Ranch in the future and is excited to see what opportunities this partnership will afford. For questions or to schedule a visit, please contact us at tamarackranchreiners@gmail.com or give us a call at (260) 249-0158 or (260) 416-1377. Be sure to visit our website at www.tamarackranchreiner.com.